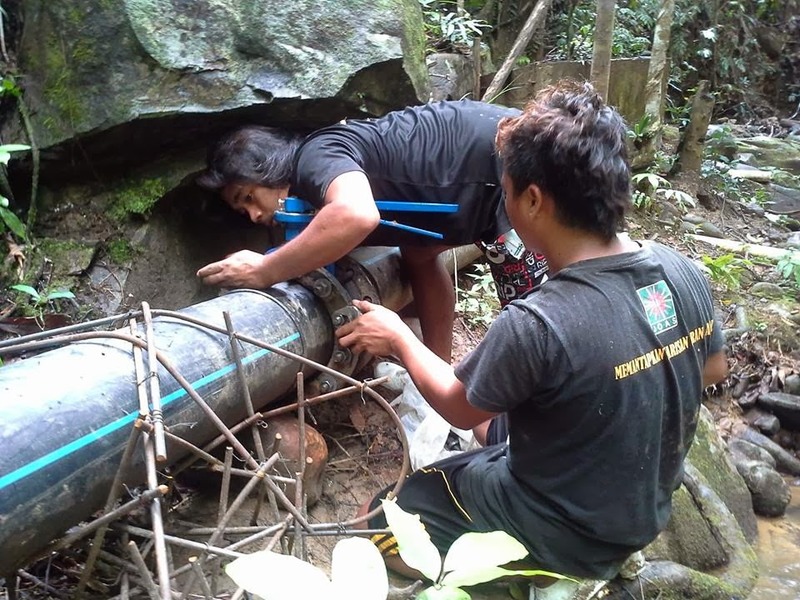 TONIBUNG have launched micro hydro training course catered for community technicians since June 2013. The training course involves theory and workshop sessions at CREATE in Kg. Nampasan Penampang, Sabah. 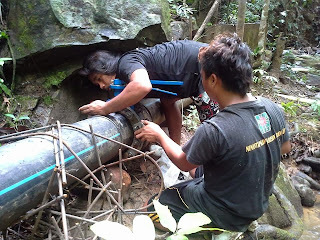 All the trainees also undertake on the job training working on actual Micro Hydro projects in Kg. 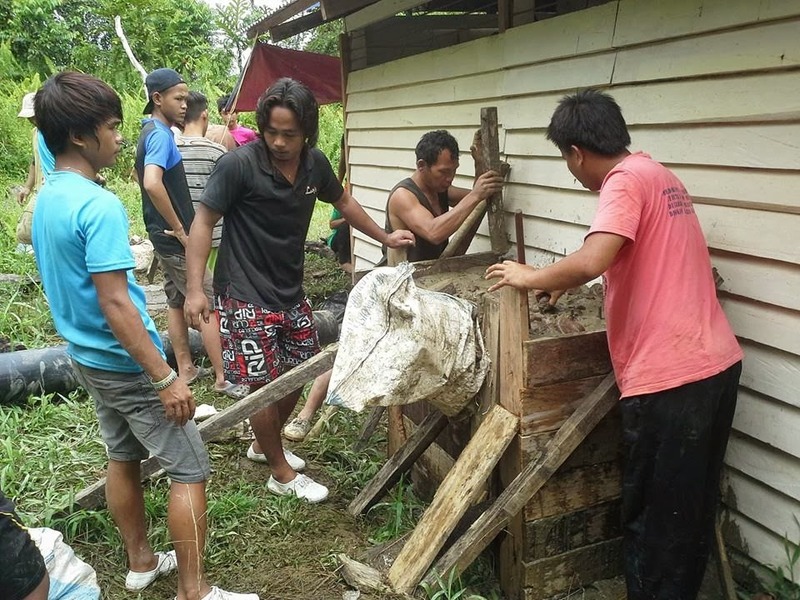 Tiku, Penampang and Long Lamai, Baram. The training course is divided to 5 modules namely Feasibility studies and design, Civil Works, Electrical, Mechanical and Operations and maintenance. 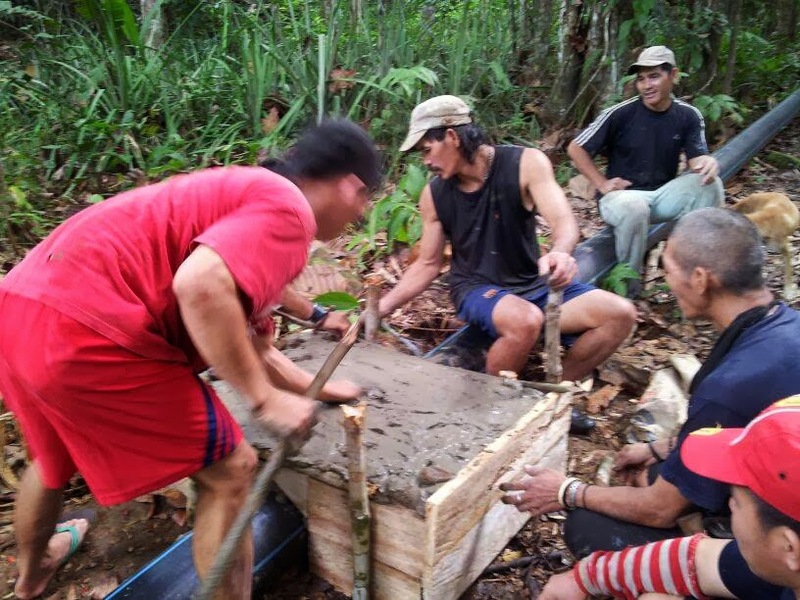 TONIBUNG's training program at CREATE is supported by our long term partner, Green Empowerment based in Portland, Oregon and funded by National Geographic Society The Great Energy Challenge program. This ongoing training training course will continue to 2014 and will cover other renewable energy technologies such as Solar PV, Wind and Biomass. 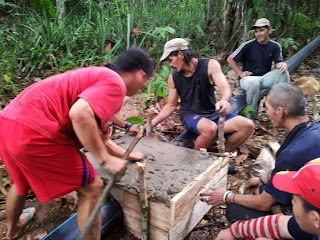 TONIBUNG welcomes any interested parties to partner with us or to fund our initiative to provide training for indigenous communities in Borneo through the training program at CREATE. we also able to set a special sessions for interested groups and individuals on Renewable energy. 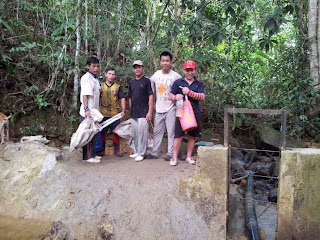 TONIBUNG have also embarked in Micro Hydro turbine assembly with Penampang Renewable Energy Sdn. Bhd. and Era-Wira Sdn. Bhd. to manufacture and assemble turbines to cater for growing demands at CREATE. The rate of Forest loss in Borneo..